Home / Deals / Online Deals / Amazon Deals / Nostalgia Electric Retro Series Cotton Candy Maker $22.87 and Best Price! 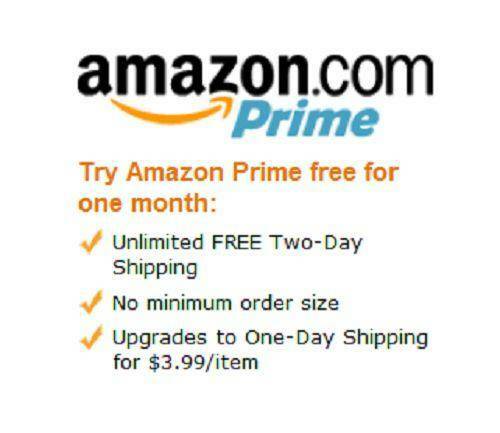 Here’s a fun and entertaining item that would be a great idea for your next part! Friends and family will love this crowd-pleaser! 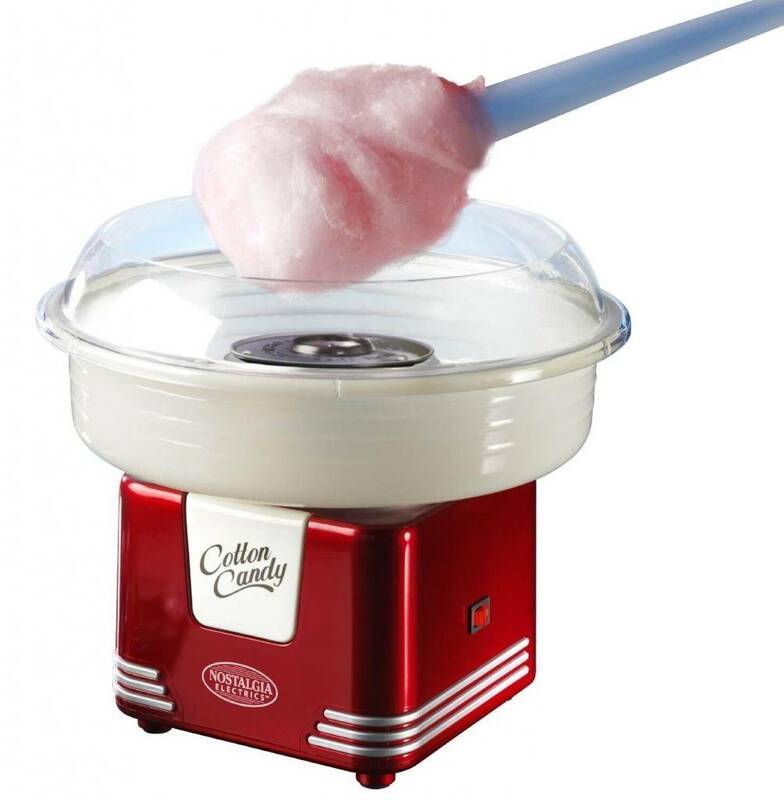 Check out the Nostalgia Electric Retro Series Cotton Candy Maker which is now marked down to ONLY $22.87 (was $44.99) and the best price anywhere! This cotton candy candy maker transforms your favorite hard candies into fluffy, melt-in-your-mouth cotton candy. Simply plug in, turn on, pour yummy candies into the center receptacle and start spinning a colorful and tasty treat. It’s fun for the whole family! Hurry to Amazon and grab the Nostalgia Electric Retro Series Cotton Candy Maker and make dessert time into a party!